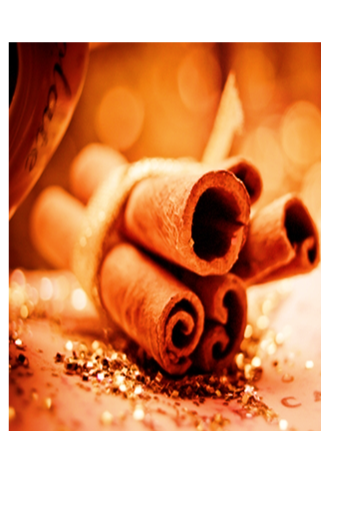 Cinnamon is available throughout the year, the aromatic, deliciously sweet and warm taste of the spice make it the perfect spice to use during the fall and winter months. The spice is readily available and used both inside and outside our kitchen. It is such a commonly used spice, we may give little thought to its origin and history.